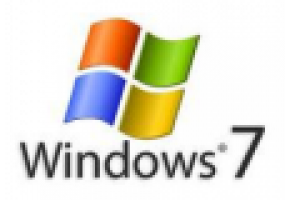 Deze bijdrage bevat een uitgebreide initiatiecursus over het besturingsprogramma Windows 7. Per hoofdstuk zijn er extra oefeningen voorzien. This eight minute video slowly shows students how stars are born using simple graphics. Some words may need to be explained such as fusion. Professor Crawford traces our history from hunter gatherer to farmer to city dweller and shows how microbes have co-evolved with us, benefiting from our changing life styles, often to our detriment.